When will be Terry Crews Saves Christmas next episode air date? 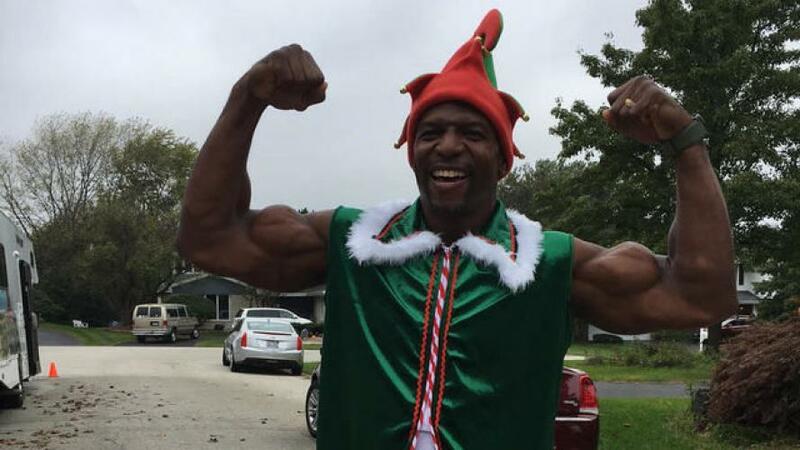 Is Terry Crews Saves Christmas renewed or cancelled? Where to countdown Terry Crews Saves Christmas air dates? Is Terry Crews Saves Christmas worth watching? Comedy superstar and Christmas super-fan Terry Crews visits a hopeless holiday enthusiast and puts them through a hilarious crash-course in how to do Christmas right! After spying the makings of a Christmas mess, an expert team, led by Terry and his no-nonsense food, beverage and design experts, intervene to provide tips and tricks to pull off a memorable Christmas. After the Godina family attempts a holiday fiesta, which ends up in an epic fail, Terry and his team come in to inject their desired Mexican flare. Is there time for a do-over?. Comedy superstar and Christmas super-fan Terry Crews visits a hopeless holiday enthusiast and put them through a hilarious crash-course in how to do Christmas right. After spying the makings of a Christmas mess, an expert team led by Terry and his no-nonsense food, beverage and design experts, intervene and provide tips and tricks to pull off a Christmas that friends and family will remember for years to come. The Abrolats' idea of a Christmas party is a Santa pillow on the sofa and a potluck dinner where the guests do the cooking. Can Terry teach them that even a casual party takes some effort?. Comedy superstar and Christmas super-fan Terry Crews visits a hopeless holiday enthusiast and put them through a hilarious crash-course in how to do Christmas right. After spying the makings of a Christmas mess, an expert team led by Terry and his no-nonsense food, beverage and design experts, intervene and provide tips and tricks to pull off a Christmas that friends and family will remember for years to come. The Elrics have lived a fairytale romance as newlyweds, but ask them to host a party and you wonder how they stay together! Can Terry deliver the magic to save their Christmas. 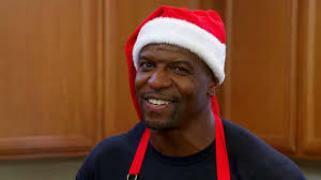 Comedy superstar and Christmas super-fan Terry Crews visits a hopeless holiday enthusiast and puts them through a hilarious crash-course in how to do Christmas right. After spying the makings of a Christmas mess, an expert team led by Terry and his no-nonsense food, beverage and design experts, intervene and provide tips and tricks to pull off a Christmas that friends and family will remember for years to come. The Child family throws together dated décor and inedible food for their Christmas celebration. Can Terry rescue this family before Christmas becomes a complete disaster. 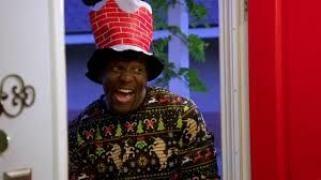 Terry Crews Saves Christmas next episode air date provides TVMaze for you. EpisoDate.com is your TV show guide to Countdown Terry Crews Saves Christmas Episode Air Dates and to stay in touch with Terry Crews Saves Christmas next episode Air Date and your others favorite TV Shows. Add the shows you like to a "Watchlist" and let the site take it from there.